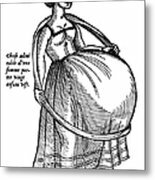 There are no comments for Pregnancy, 1575. Click here to post the first comment. 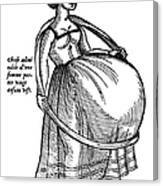 PREGNANCY, 1575. 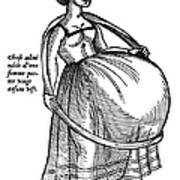 Woodcut of a woman pregnant with twenty children. 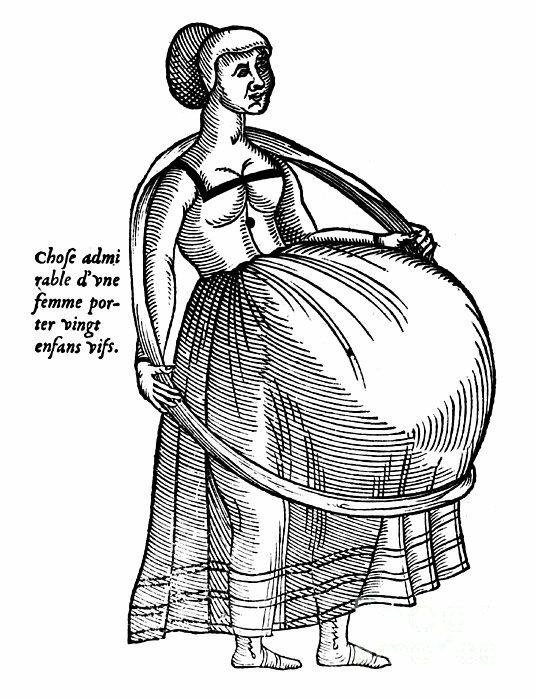 Woodcut by Ambroise Par�, 1575.